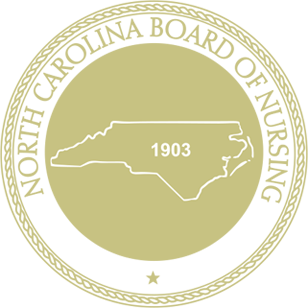 The North Carolina Board of Nursing in 2008 and 2009 comprehensively reviewed the scope of practice and role of the Licensed Practical Nurse. The Board determined that clarification of the scope and role of the Licensed Practical Nurse was needed and requested revisions to related documents. After approving the revisions, the Board voted to have the information disseminated to all licensed nurses and to employers. This online course entitled “Understanding the Scope of Practice and Role of the Licensed Practical Nurse (LPN)” is provided to accomplish that end. There is no fee for this webcast. Preparation and viewing time is approximately 1 hour. This webcast will be available for viewing starting at 9:00 a.m. on July 12, 2010. You must print your certificate immediately following the webcast.